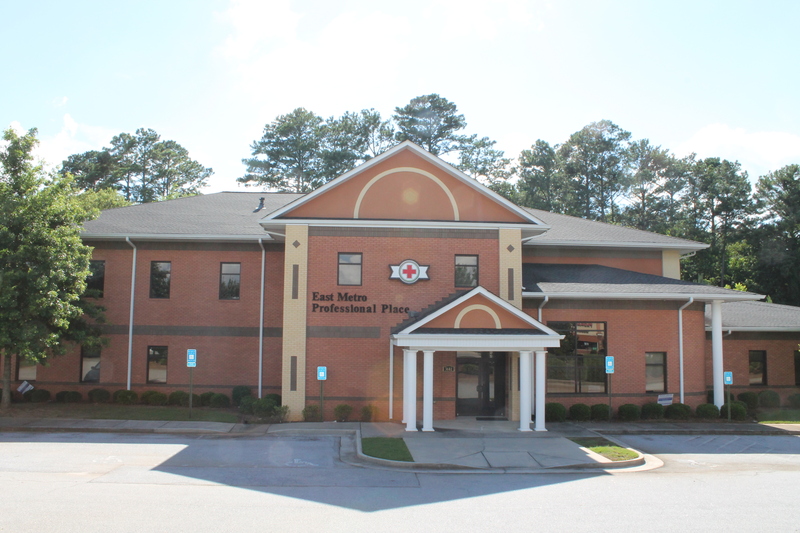 We here at East Metro Internal Medicine wish to welcome you to our website. We would like you to know that our physicians and staff are dedicated to take time for health care by listening to patients health care problems and providing individual health care needs. 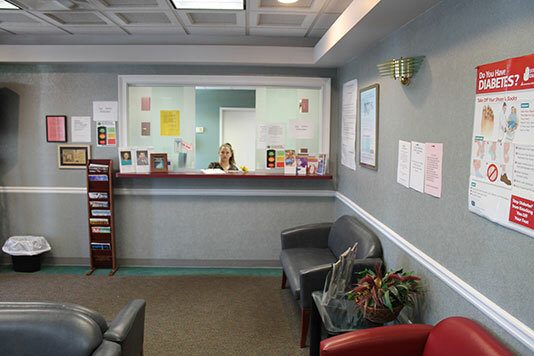 We provide comprehensive primary care and our mission is to provide satisfactory medical care to each individual patient. Our physicians and staff are dedicated to take time for health care by listening to patients health care problems and providing individual health care needs. 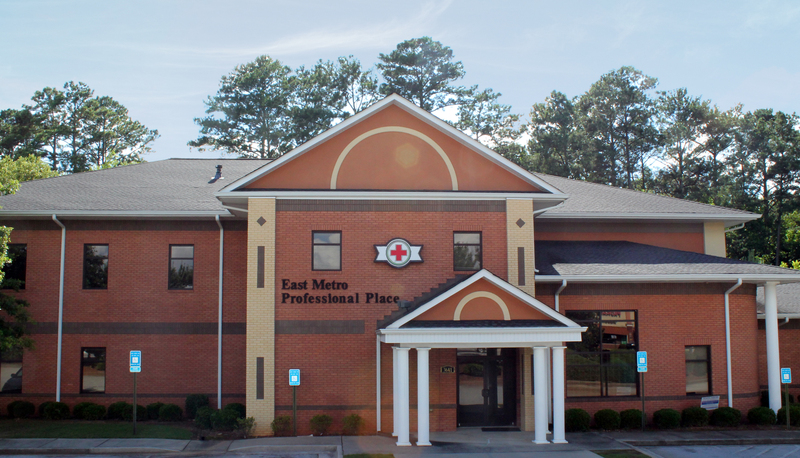 We have two convenient locations, one in Conyers and Covington. Thanks for visiting our website and feel free to browse through it all and please do not hesitate to contact us if we can be of any help at all. 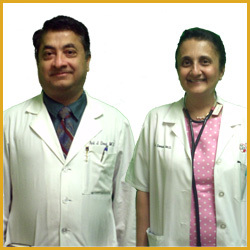 Our primary care physicians are Roopal Desai M.D. and Anil Desai M.D. – Roopal Desai M.D. is an Internist Board certified in Internal Medicine. Let me say something. You have an amazing team and amazing awesome support. They helped me on the weekend. This is what I call an “extra mile” in customer relationship. So I gave 5 stars for the service and if I could, I’d give 10 stars for support. 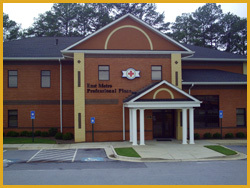 About East Metro Internal Medicine.